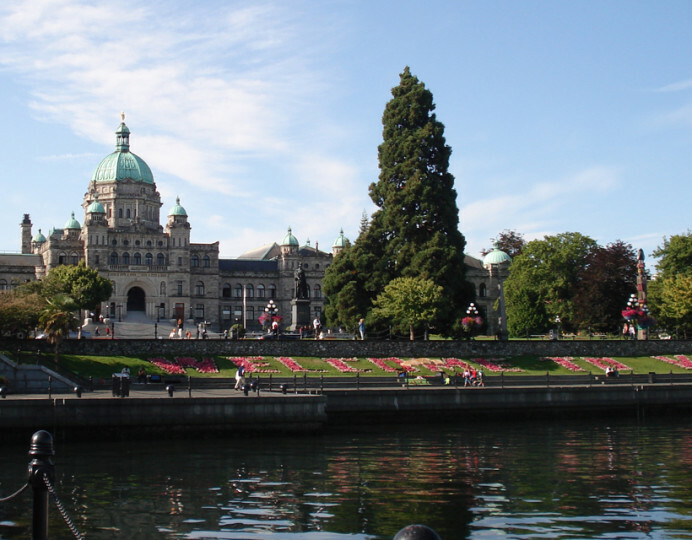 Victoria has been the capital of British Columbia since 1871. 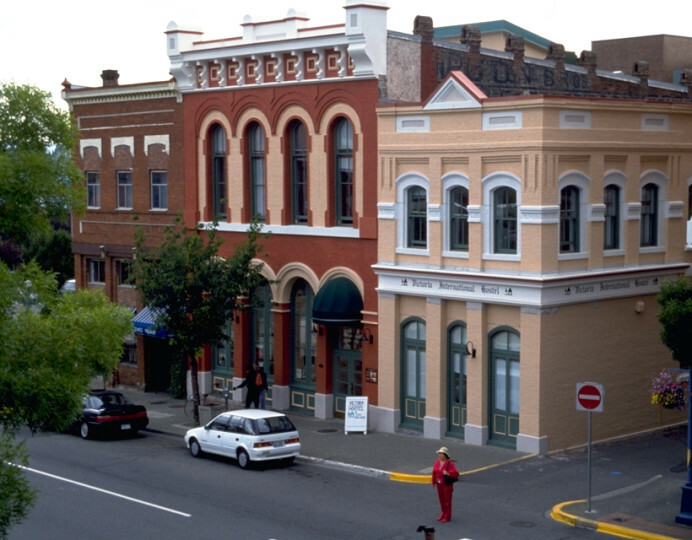 The Victoria Hostel, housed in a beautiful heritage building in the city's historic downtown centre, is close to the picturesque waterfront, the legislature buildings, and the Royal British Columbia Museum. 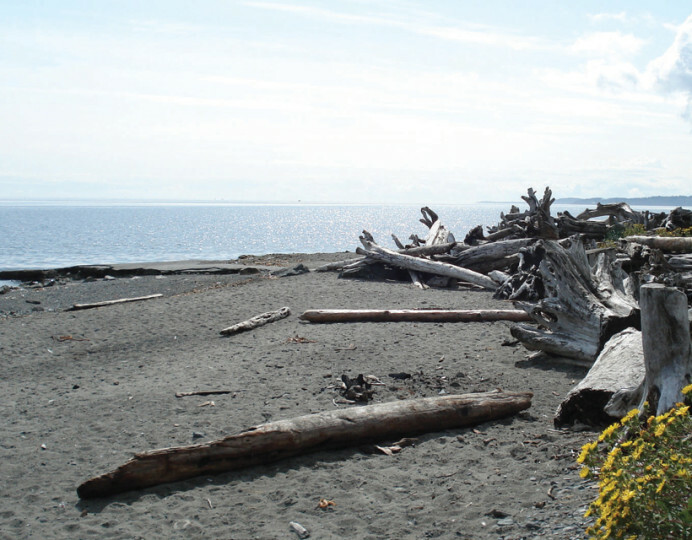 The Victoria hostel makes a perfect base for exploring Vancouver Island! 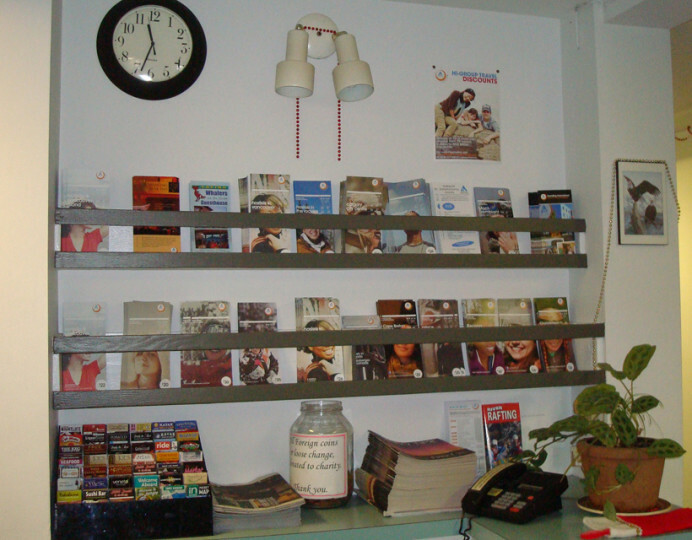 The Victoria Hostel has various facilities on offer including, Internet access, TV room, common room, self-catering kitchen and laundry facilities. Groups, families and individual travellers are all welcome and with a games room, guests have a great opportunity to meet other people from around the world.
. Victoria has so much to see from heritage architecture and a vibrant arts scene to outdoor adventures, and breath-taking rainforests and mountains. There really is something for everybody. 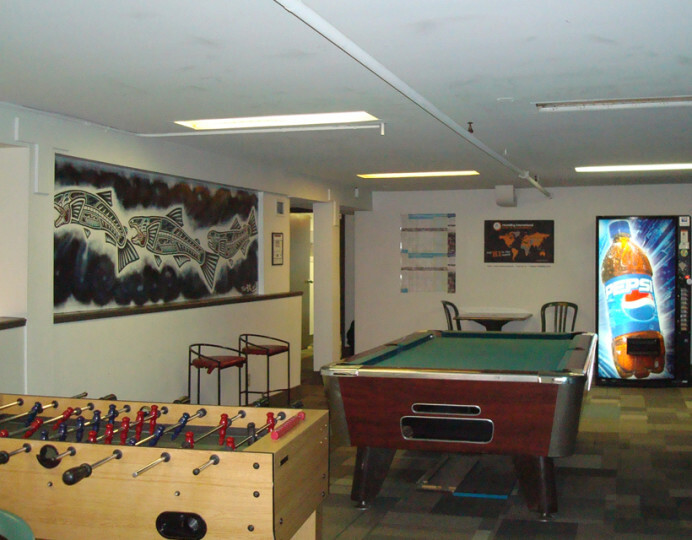 Accommodations are available only to guests from outside a 60 km radius of the hostel. Thank you for your comments. 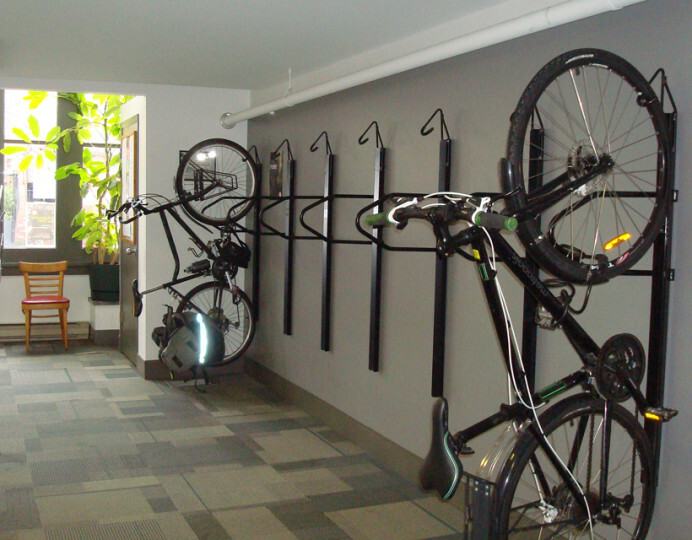 We are looking into electrical upgrades to the building so we can provide more plugs/lights for guests. Thank you again. Bus #70 from Swartz bay ferry Terminal to downtown Victoria. 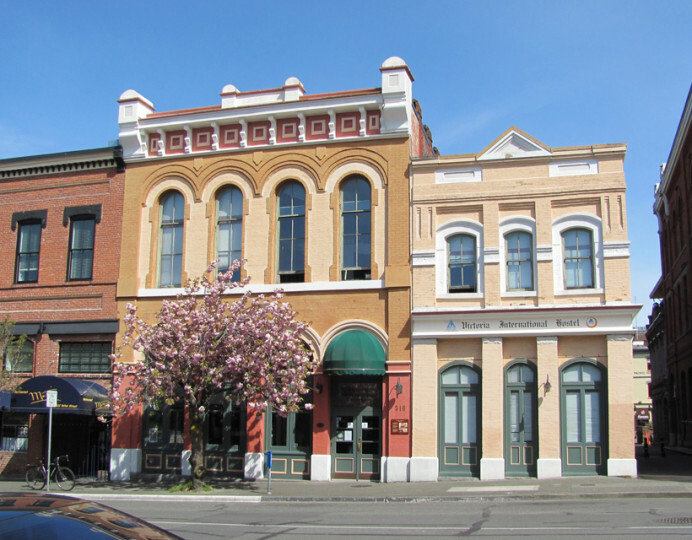 We are a Few blocks from Victoria Inner Harbour close to Victoria Clipper (Seattle service) and Port Angeles ferry terminal.